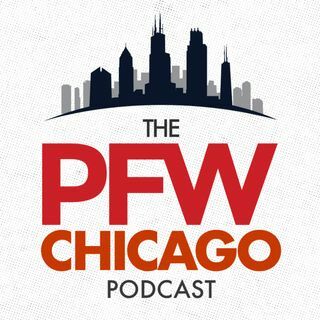 PFW Chicago Podcast 095: Which Bears should stay and which should go? Forget previewing the Bengals and looking back at Niners. In a lost season, the guys take their first look at the Bears' most pressing offseason needs, working under assumption there's a new coaching staff and same GM. We also identify the biggest priority re-signings and discuss which pieces still can develop into building blocks.